When multi-user support launched for the Google Home back in April, the functionality was made available only in the US with the UK said to be "coming soon" in the next months. Now the wait should be over and multi-user support should be live in the UK as well. This means that you should technically see the multi-user setup card in your Google Home app and/or you should be able to set your Google Home as a shared device (as shown here) to allow others to connect to it as well. If those options aren't yet live for you, they're probably coming very, very soon. 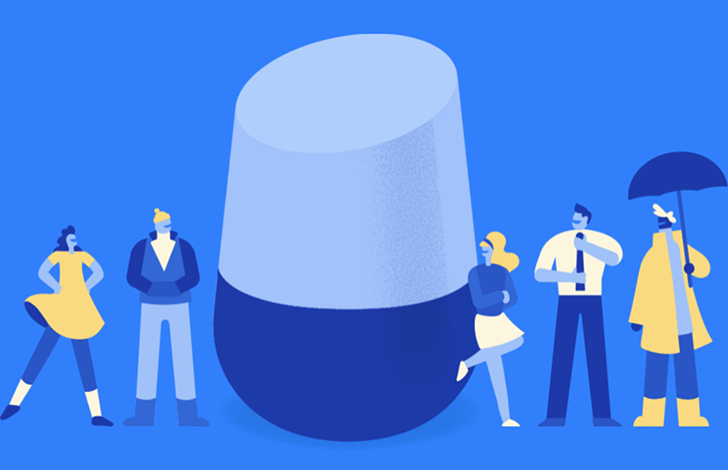 If you need to learn more about managing multi-users on Google Home, turning on personalized results, and connecting media accounts, check out the support pages linked below.